Home / Mental Toughness / How to overcome self-doubt at the plate! 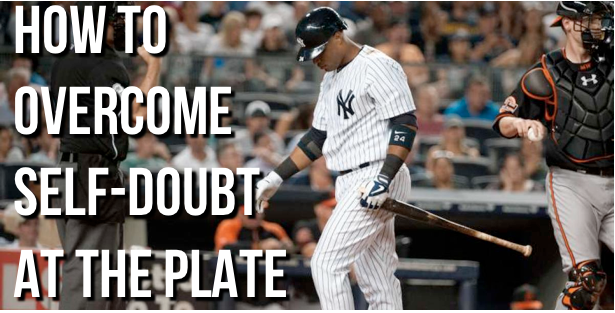 How to overcome self-doubt at the plate! It happens to EVERY ballplayer who takes the field attempting to give it their all. …all while trying to control and overcome one of the BIGGEST obstacles known to ballplayers. Self-doubt robs us of our ability to think strategically about an at-bat and keeps us from progressing the way we do when we’re enjoying the process. Self-doubt keeps us from reaching our personal peak performance. But not to worry – it happens to every ballplayer. The great ones you hear about are the ones who know how to overcome it by demonstrating a few key principles. In this video I’ll discuss how I teach these principles with my players on a daily and weekly basis. 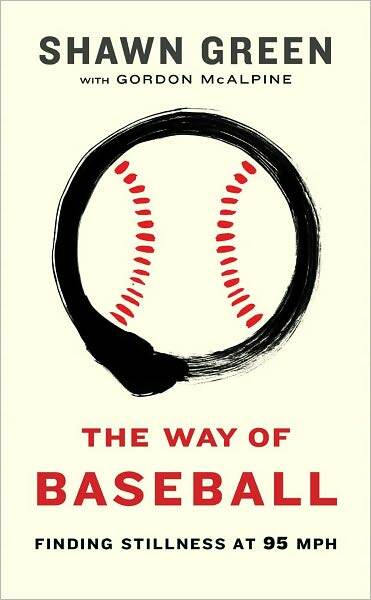 I’m giving away another free copy of “The Way of Baseball” book to someone who leaves a comment while sharing what their biggest “self-doubt” experience” is and what they’re doing to overcome it. Do you have and bad habits in your swing that you’re trying to solve? What are some hitting drills and techniques that you’ve been working on? Previous post: Do You Have a Swing Virus? Next post: The easiest way to overcome batting slumps.